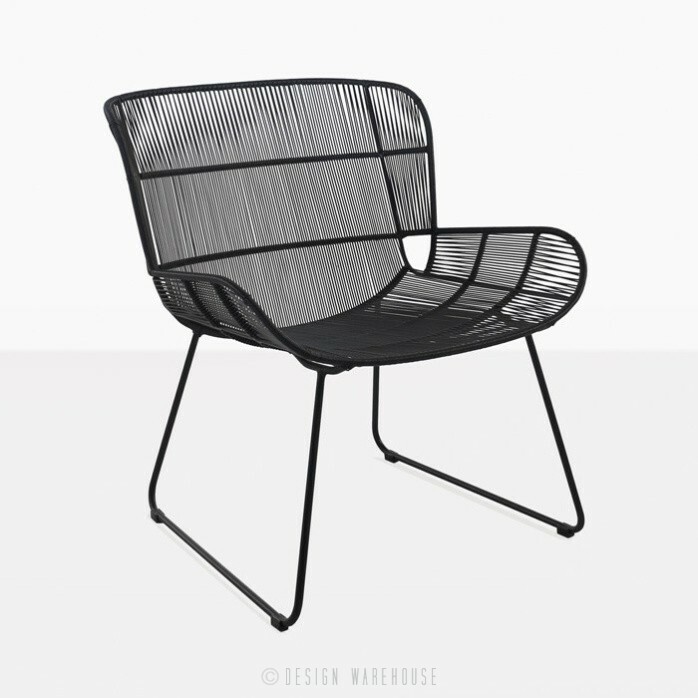 The presence of this chair is exciting with its see though elegant styling and design. 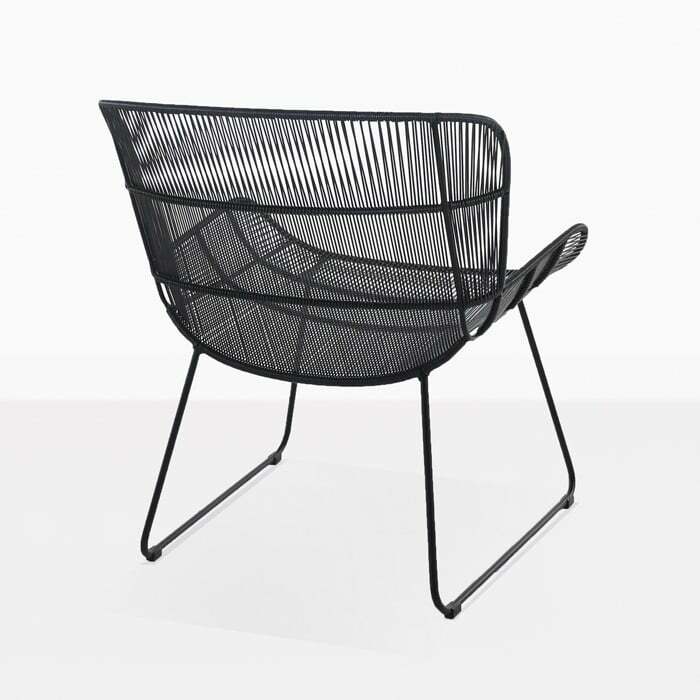 It will have an organic look and presence in your home outdoors or indoors for sure. 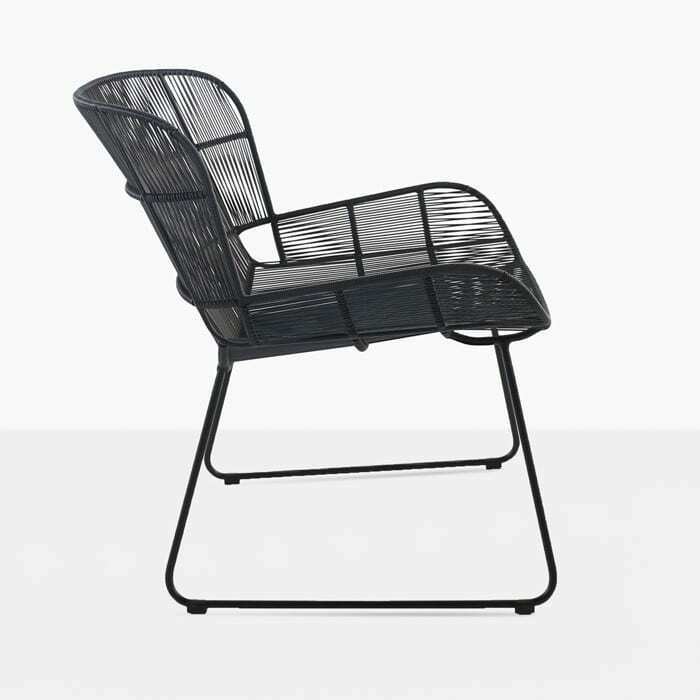 If it is the Japanese Zen looks you love, then this is your chair. 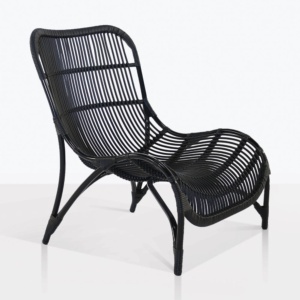 Lay back in unbelievable comfort and style. 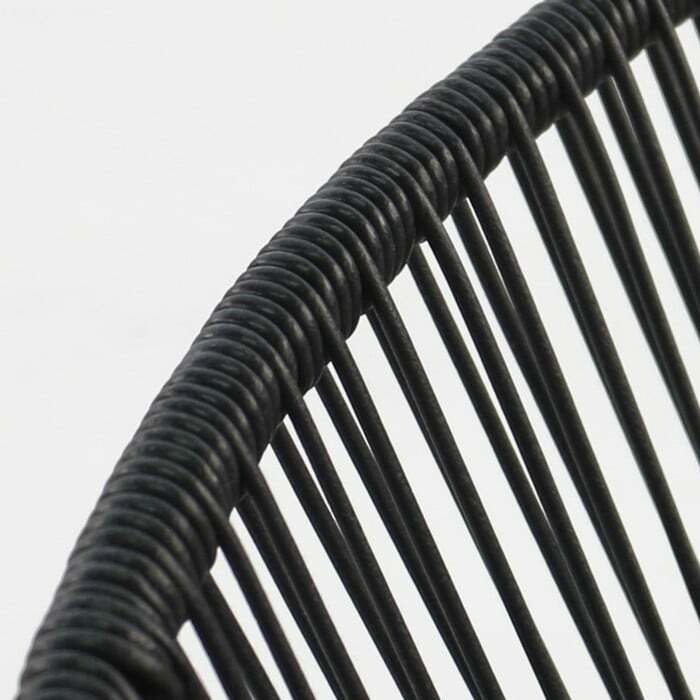 This relaxing chair is made with black polyethylene fine weave and black powder-coated steel frame. 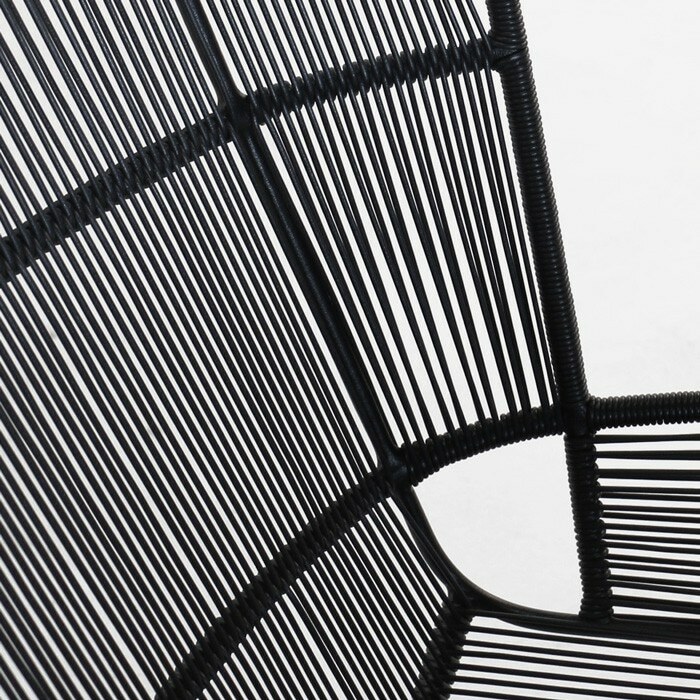 This chair has been manufactured and woven by artisans in Indonesia, however designed in Europe. Show Nairobi to your friends when they come for tasting plates and wine and they will be envious of your great taste. 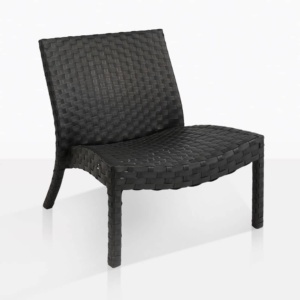 Maintaining of these chairs is very simple with a warm wash and a cool rinse and wipe dry. This will give you many years of relaxation with good friends. 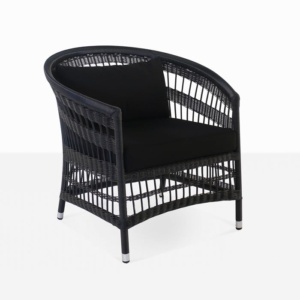 Nairobi Relaxing chair comes also in white.